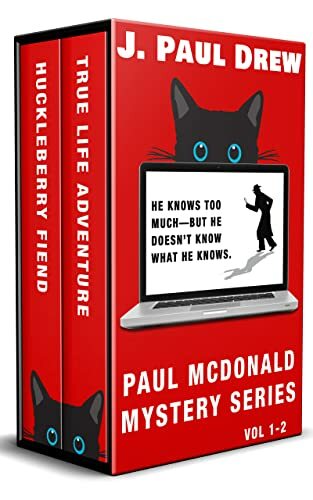 All the soft-boiled Bay Area adventures of hardboiled-wannabe Paul Mcdonald– now in a two-volume box set! Click here to pick up your free copy of The Paul Mcdonald Mystery Series Vol. 1-2 in the Amazon Kindle store. Eddie was 11 years old when he was hit by a car, wounding him and killing his sister. That’s when he first saw it. He was a 23 year old loser living on his best friend’s sofa when he had his second near-death experience. It was there again, haunting him with its revolting, destitute, demonic appearance. Now he sees it while he’s awake. Everywhere he goes, everything he does, it is there. It has chosen him, and it is making him weaker – but he cannot understand why. But little does Eddie know, he is not the loser everyone thinks he is – in fact, he is something much, much greater. Can he figure it out what it is after before it takes his soul and removes him from this world completely? Or will he die before he realises what his true purpose is? 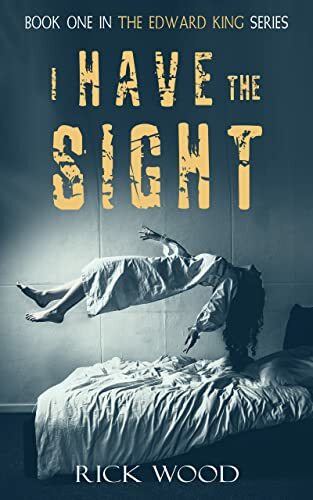 Click here to pick up your free copy of I Have the Sight in the Amazon Kindle store. When the attacks started, Prince Astar hired an investigator to solve the crimes. When the third investigator went missing he knew he had to try something different. He decided to hire Kyra, a smart and sassy woman, who also happens to be a thief. Together they might solve the problem of the mysterious attacks on the prince’s associates, but only if they can ignore the building chemistry between them and survive the attacks on their lives! 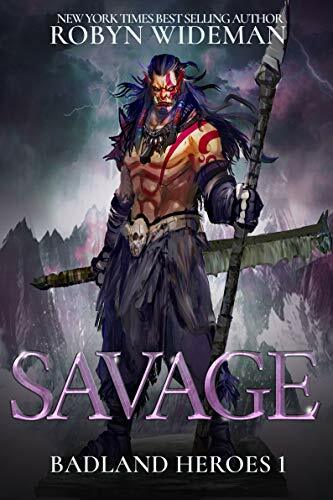 Click here to pick up your free copy of Savage in the Amazon Kindle store. 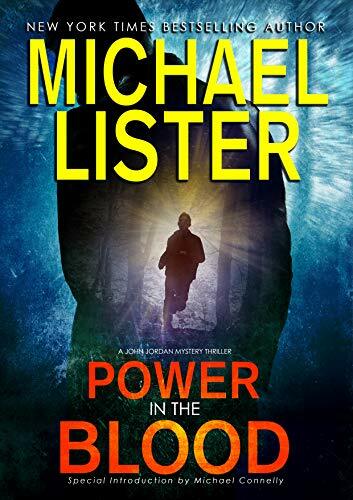 Click here to pick up your free copy of Power in the Blood in the Amazon Kindle store. Sydney’s Observatory on a balmy summer evening is the perfect venue for a cocktail party and, it would seem, a murder, for Peter Van Goren’s body is discovered bludgeoned to death in the grounds. The first question Detective Chief Inspector Fitzjohn must answer is why Van Goren was present given his name does not appear on the guest list. The second is what was the subject of Van Goren’s vehement argument with Richard Carmichael, one of the function’s hosts. Meanwhile, Richard’s son, Ben Carmichael, a photojournalist, returns to Sydney from an overseas assignment to find his fiancée, Emma Phillips, has gone missing. Although unavoidably dragged into the police investigation, Ben goes in search of her. 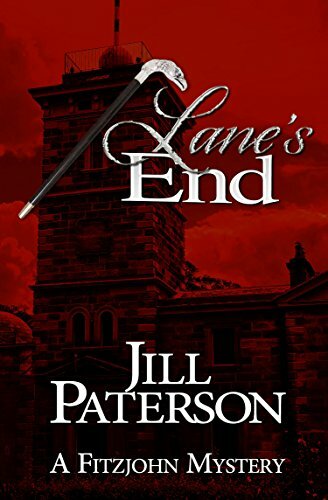 In so doing, he is drawn to Lane’s End, the abandoned family estate where the very atmosphere awakens disturbing memories. Through a maze of twisted stories, Fitzjohn follows a winding path to solve his case, but he is not prepared for the spiralling perplexity his quest creates. Click here or type in http://geni.us/lanesend into your web browser to pick up your copy of Lane’s End in the Amazon Kindle store. Miss Hannah Richardson is enjoying a Season in London. She’s not looking for a husband, at least not this Season. She wants to enjoy herself before settling down to married life. All that changes, however, when she sees the Duke of Wetherby. He’s tall, dark and impossibly handsome and someone Hannah wants to get to know better. Camden Darkin, the Duke of Wetherby, is not fond of attending soirees, dinners or balls, but his latest mission for the Crown demands he mingle with the ton. He has vowed not to marry because of his dangerous work and the constant bevy of beauties anxious mothers throw into his path is not tempting him in the least. That is, until he meets Hannah Richardson, a young woman unlike any other he’s ever met. Can he learn to love or will his hardened heart rob him of the very thing he needs the most. 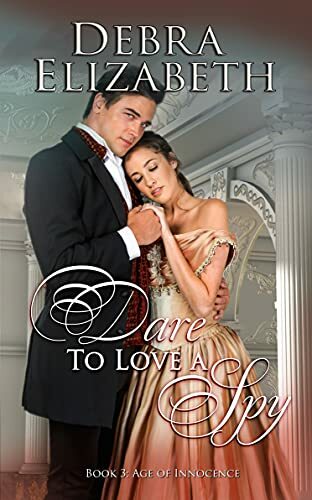 Click here or type in http://geni.us/daretolove into your web browser to pick up your copy of Dare to Love a Spy in the Amazon Kindle store.